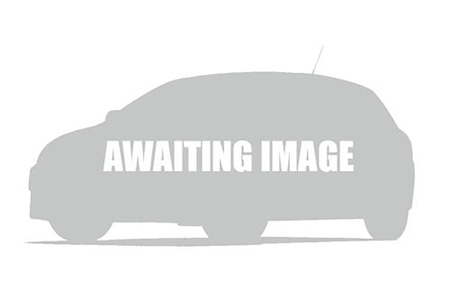 Honda Cr V Estate Business and Personal Leasing. If you are looking for a particular model of car then UK Carline can help. With over 8000 cars on our website, we can fit the needs of any of our customers and put them in a car that suits them. Just enquire online or call us today on 01995 641111! We offer Honda Cr V Estate and many more vehicles to lease. You can also customise your quote, so if you need a different mileage, a longer or shorter contract or you would like it fully maintained than we can help you with that. Use our car leasing search to find your perfect make and model and get in touch today to take advantage of the thousands of car leasing offers we have available.